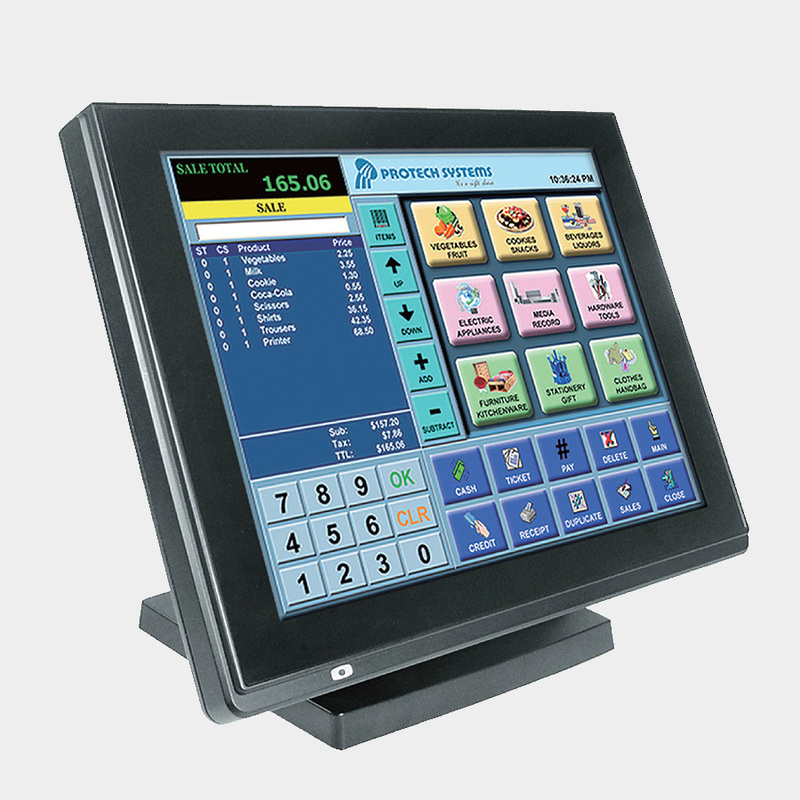 The PA-6222 is a low power point of sale terminal built using the latest Intel J1900 quad core CPU and can be desktop mounted. 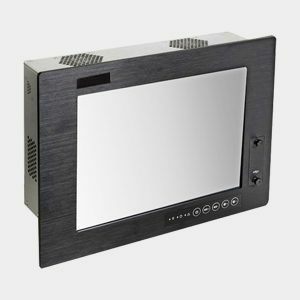 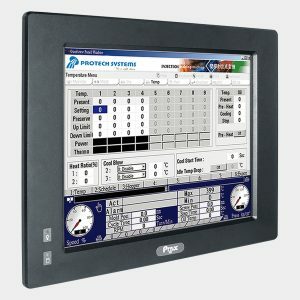 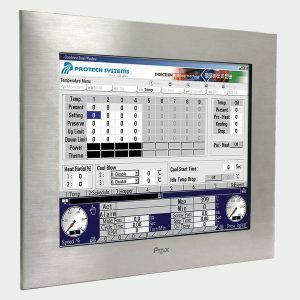 The built-in 12″ LCD panel provides 1024 x 768 (XGA) resolution, plus optional second 8″/10″ display, and the 5-wire resistive touch sensor provides precise control. The five USB ports and three COM ports are among the many I/O ports available on this POS terminal, and expansion is possible with cash drawer, i-Button and MSR options.